Got athlete’s foot? 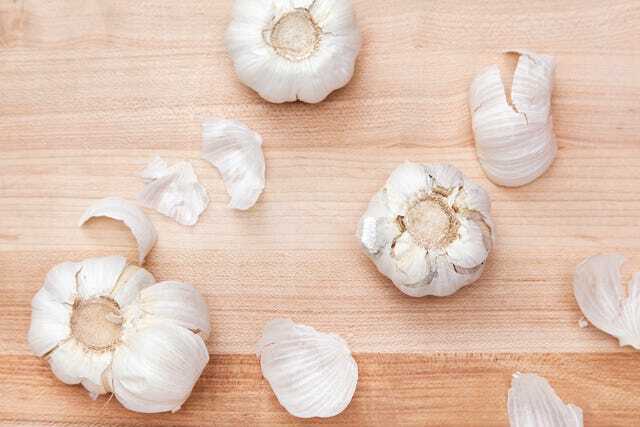 Reach for garlic, a powerful anti-fungal, says Debra Rouse, a naturopathic physician in Denver. Just boil several cloves in hot water, cool to a comfortable temperature, pour into a large bowl, and soak your feet. (Boiled and uncrushed garlic won’t leave a smell. At the first sign of the sniffles, try this get-well trick from Gowsala Sivam, PhD, of Bastyr University in Kenmore, Washington. 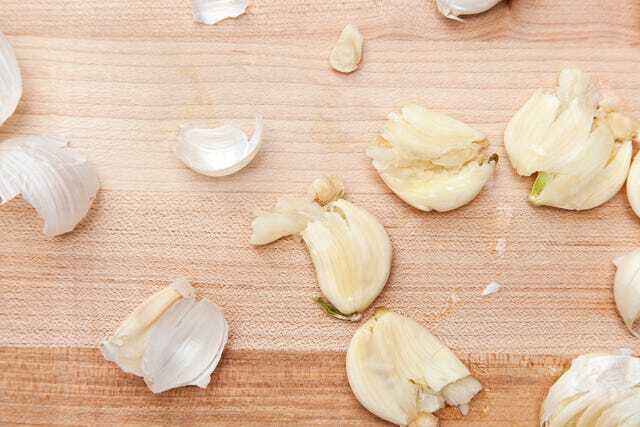 Microwave two cloves unpeeled garlic for 25 seconds; let it cool, then peel off the skin and eat. Garlic’s sulfur compounds likely boost the immune system and help fight infection, Sivam says. Let it bloom: Plant garlic next to your rose bushes to naturally repel pests. RELATED: Does Chicken Soup Really Help?